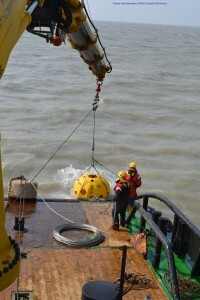 The Coastal Division is part of the Agency for Maritime and Coastal Services, which falls under the Flemish Ministry of Mobility and Public Works. 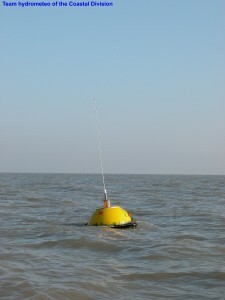 The jurisdiction of the Coastal Division extends over the entire Belgian coast and includes the Flemish harbours of Nieuwpoort, Oostende, Blankenberge and Zeebrugge. 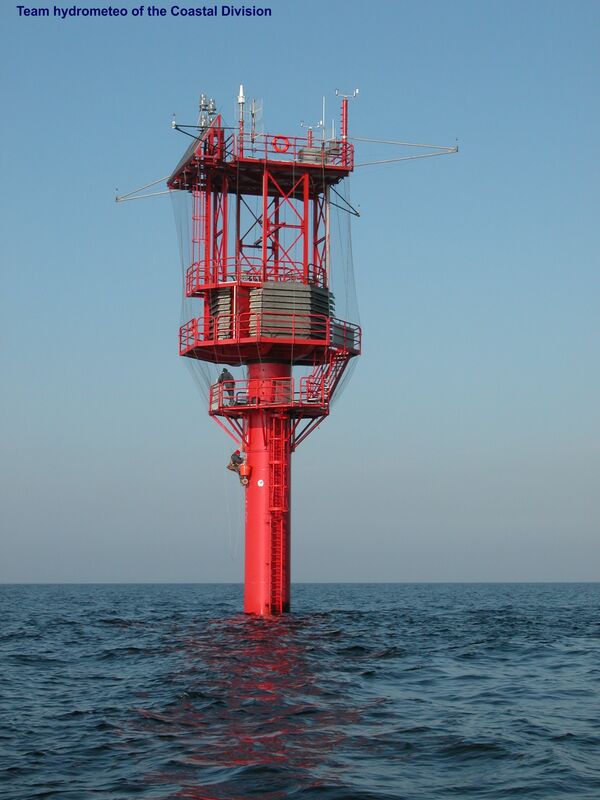 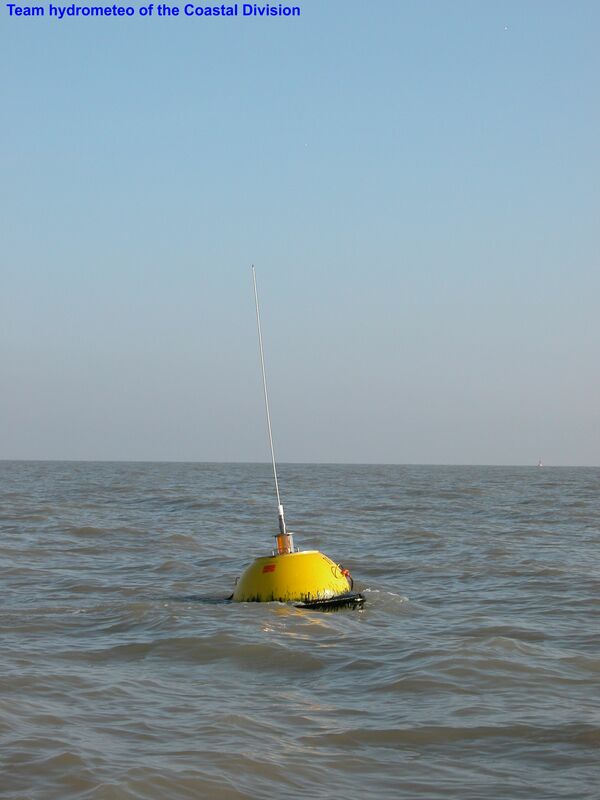 The Flemish Banks monitoring network was developed to sample real-time oceanographic and meteorologic data along the Belgian coast and the Belgian part of the North Sea. The network is supported by the Government of Flanders and managed by the Coastal Division.